We Buy Houses In Las Vegas! Las Vegas area homeowners have sold the easy & simple way with Buying Nevada Houses. We’ll buy your home regardless of its condition and close on a date that works best for you. We’re a locally based company that cares about our city and local neighborhoods. Are You Trying To Sell Your Las Vegas House Fast? Well You’ve Come To The Right Place Because We Buy Houses In Las Vegas And All Across The State Of Nevada. We’re a local home buyer and our goal is to provide you with the highest level of personal service. We know that selling your home is stressful and time consuming. Does a Real Estate agent have “YOUR” best interest in mind? Allow us to help you bypass the traditional home selling hassles, so that you can move on to what’s next. No more agents, no more open houses, no more inspections and no more waiting for a potential buyer’s loan to be approved. 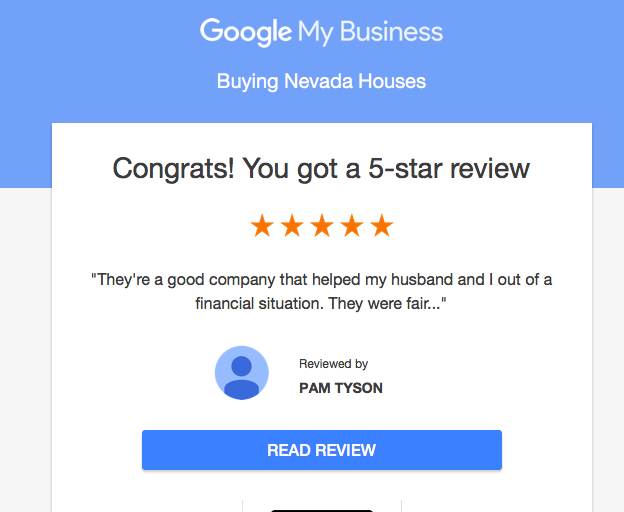 Stop the frustration and let us buy your Nevada house, regardless of condition. We trust that you visited our website because you would like to sell your home quickly, on your terms and for cash. Which of the following situations are you currently facing? Potential Foreclosure or Under Foreclosure Proceedings? Job Relocation / Need To Move? or You Just Want To Sell Your Home Quickly? If it all boils down to: “I Need To Sell My Las Vegas House Fast?” If so………..we’d like to make you a fair cash offer and buy your house today! We are experienced and local real estate professionals committed to fulfilling our clients’ needs while making the process as simple and hassle free as possible. 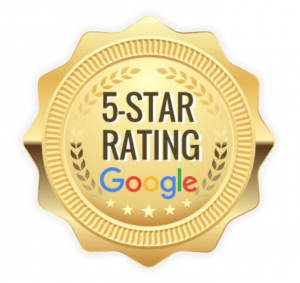 We use our years of experience to provide a better way for homeowners to sell their homes. We’ve made the process of selling a home dramatically more efficient and effective for you the homeowner. Homeowners have sold their homes the easy way with our SIMPLE 4 – STEP PROCESS or checkout our video just below. We work differently at Buying Nevada Houses. When you contact us and submit the short property information form (below), we’ll give you a fair all-cash offer on your house within 24 hours. Do you want to know what the best part is? We can close whenever YOU choose to close – it’s entirely up to you. It doesn’t matter what condition the house is in, or even if there are tenants in there that you can’t get rid of… don’t worry about it. We’ll take care of it for you. And if you need the cash quickly, we can close in as little as 7 days because we buy houses with cash and don’t have to rely on traditional bank financing. If you’ve decided that you need to sell your house fast…..keep in mind that we buy houses…..and we close quickly! All of this is 100% free to you (we don’t charge you any fees). 100% no hassle. 100% no obligation. No commitment. Give Us A Try. Give Us A Call 702-583-7824 Or Fill Out the Form Below.